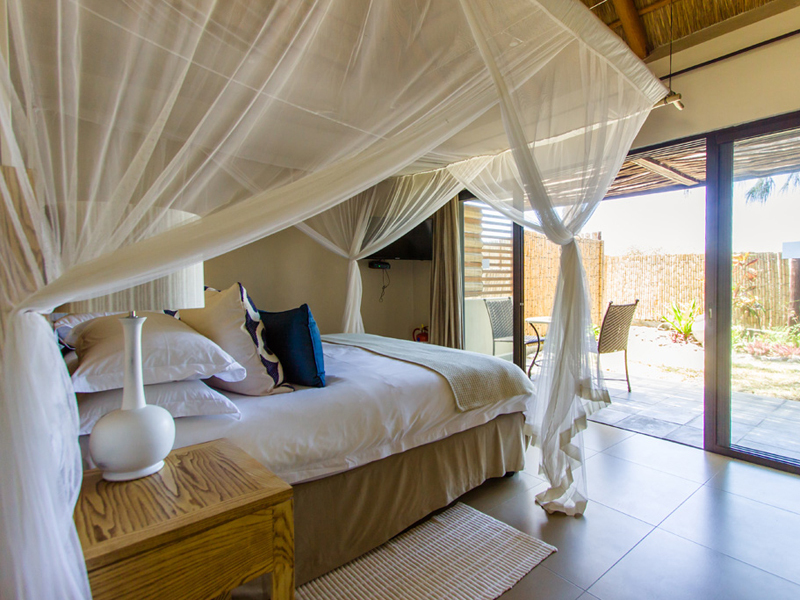 Ever wondered why many holiday makers choose Mozambique villas as their accommodation of choice? The answer is plain and simple really. They are luxurious and they have the most spectacular settings. Wherever you choose to go on holiday in this sunny and friendly country, there are always a couple of lodges and resorts with a fine selection of villas to cater for all pockets. 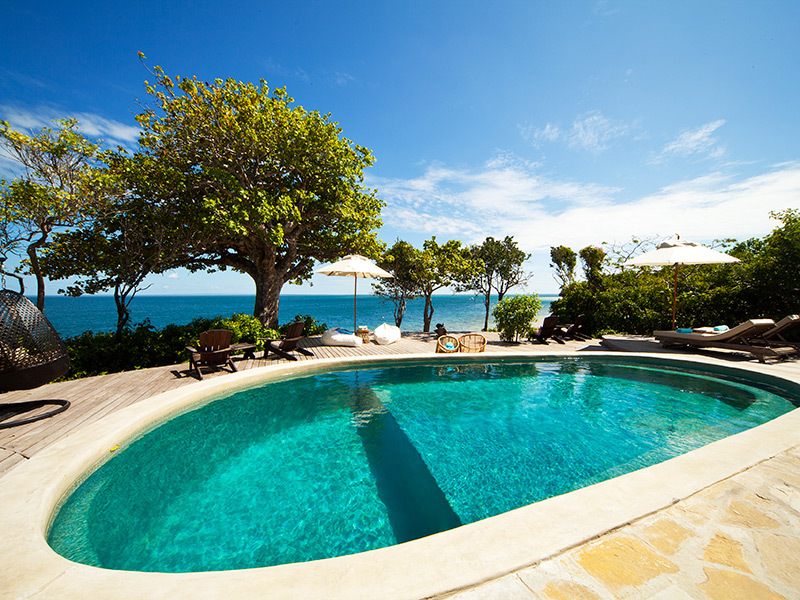 The secrets of Mozambique villas are in their quality of service and facilities. Although some travelers want to experience that ‘home away from home’ atmosphere while on vacation, many expect a lot more from their holiday accommodation. They want to feel pampered, to feel as though they are the only ones that matter. In short, they just want to enjoy a hassle free holiday where they lack for nothing and not have to lift a finger. Along the coast, you will find none of the big hotels and beach resorts found in popular destinations such as Mauritius and Zanzibar, a winning formula for travellers looking for a peaceful and relaxing holiday. Mozambique villas offer you a chance to experience your holiday in style, and because they can only accommodate a few guests at a time, you can be guaranteed an intimate stay with personalised service. Everyone deserves a once in a lifetime vacation in Mozambique, and where better to stay than in one of the stylish villas along the coast. Booking your beach break has just got simpler with our online packages. For tailor made packages and itineraries, contact one of our friendly consultants who are more than happy to help you. Give us a call today! Why Book a Mozambique Villa? There are so many reasons why you should book a Mozambique villa. 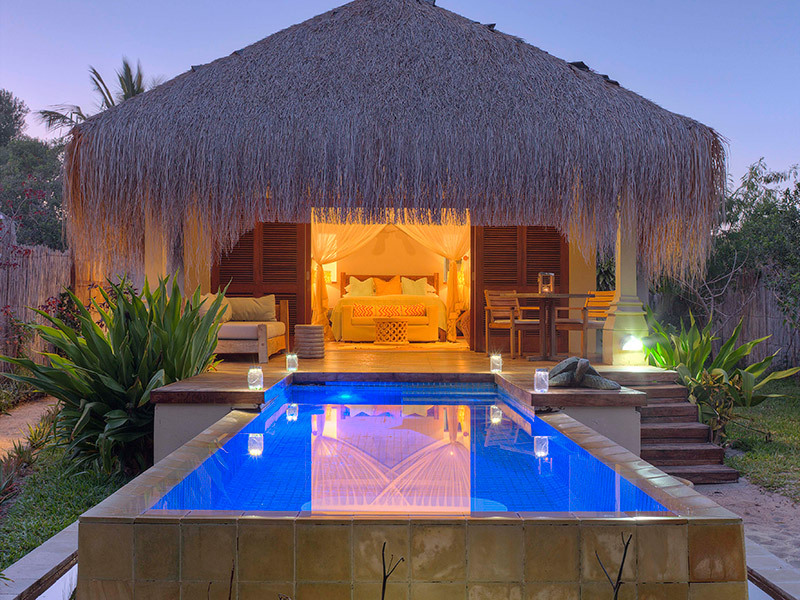 For a start, Mozambique villas promise exceptional value for money. The broad range of cottages in this holiday destination usually offers luxury accommodation in secluded settings with modern facilities and wonderful views. 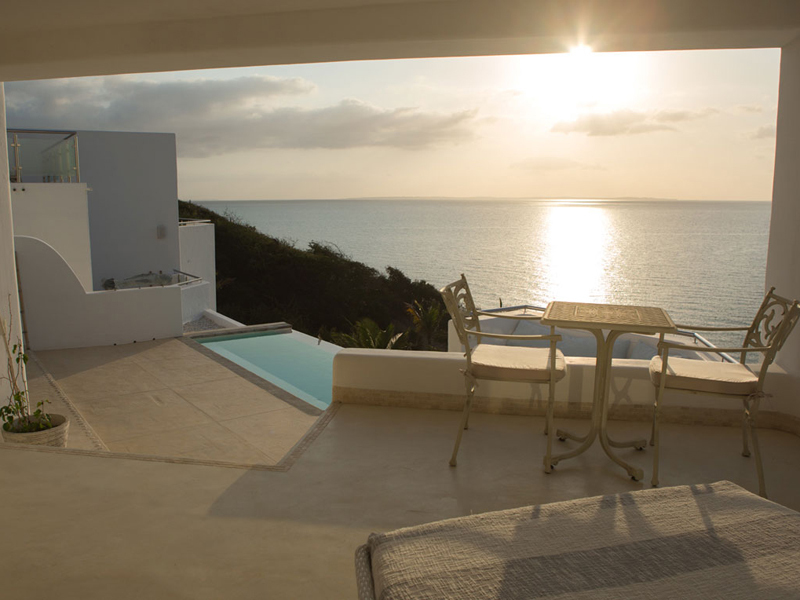 In addition, when you choose a villa above a hotel or beach lodge, you are getting added privacy in a larger space where you can enjoy your own dinners on your own terrace while marveling at the ocean vistas. Many Mozambique villas offer special packages for honeymoons, families, out of season periods and more so you need to check all of these before you make your selection. Most villas in Mozambique feature state of the art facilities to enhance your enjoyment: huge beds, space and light, en-suite bathrooms often with deep bathtubs, outside showers, private decks with sun beds and sometimes plunge pools, elegant and quality furnishings and more. You can usually tuck into the stocked mini bar and make your own tea and coffee while enjoying the air-conditioning and complimentary toiletries. 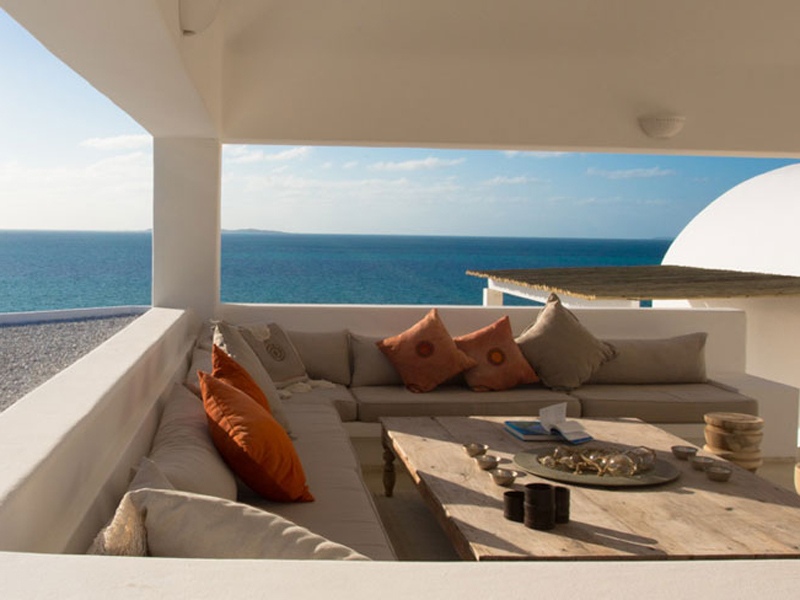 You cannot go wrong with a Mozambique villa in the deep south near Maputo (Machangulo Beach Lodge), or in Vilankulo which overlooks the Bazaruto Archipelago (Villa Santorini and Pambele). 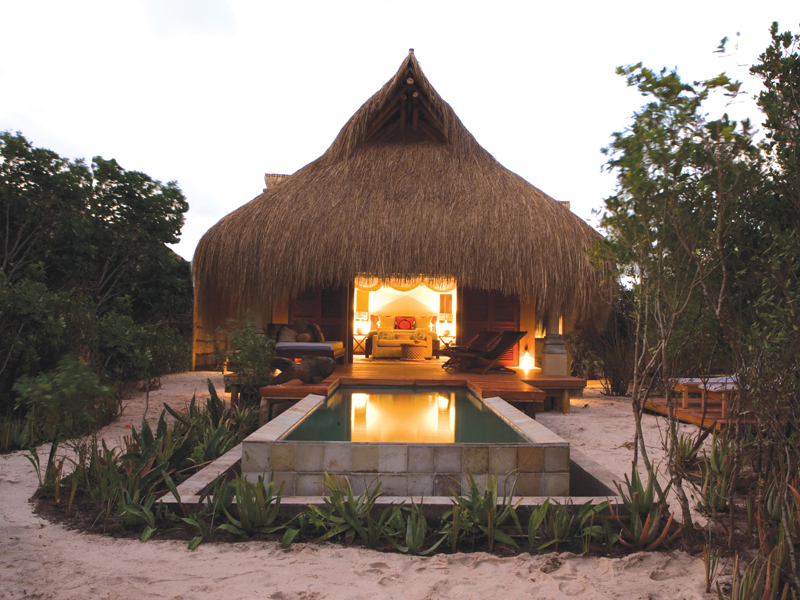 Villas on the Mozambique islands offer some of the most spectacular and secluded holiday accommodation venues. Here, elegance is the key word and individual decor tasteful and comfortable (Anantara Bazaruto, Benguerra Lodge, Azura Benguerra, Magaruque Villas). You have to start in Vilankulo to get to the Bazaruto Archipelago so stay in the attractive Villa Do Paraiso, footsteps away from the beach. This Mozambique beach resort features six large self-catering villas overlooking the Indian Ocean on Mahaque Beach – only 15 kilometers from Vilanculos International Airport. 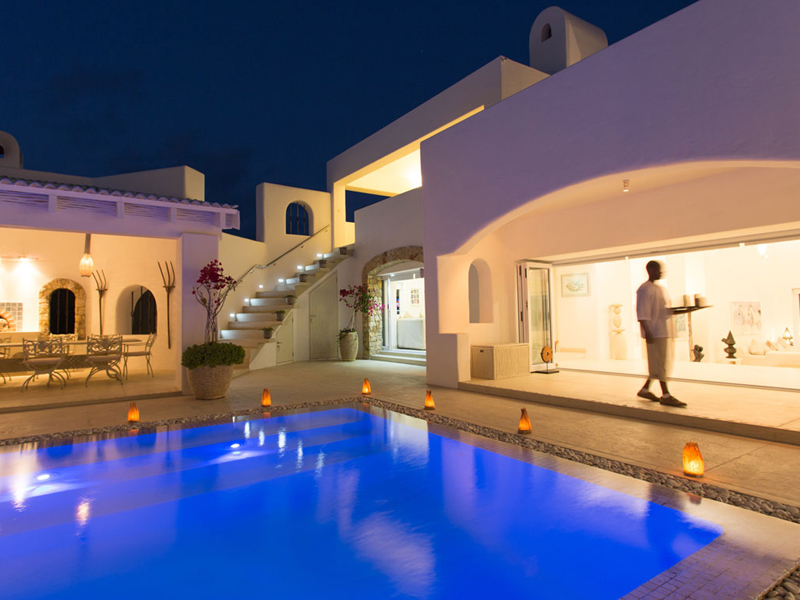 Or choose the luxurious, multi-level Villa Santorini, a large white guest house looking out over the ocean and comprising five tastefully decorated en-suite rooms for 14 guests. 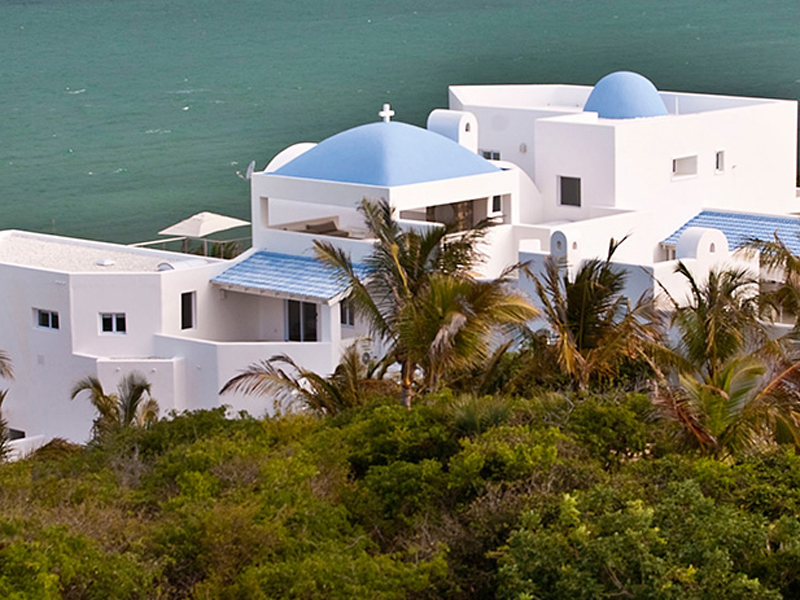 Completely private in its forested seclusion, this Mozambique villa has a Greek-like ambiance: blues and whites, large arched windows, inviting lime-washed furniture and attractive mosaics. The Quirimbas Archipelago is off the beaten track and offers untouched island paradises – on Ibo, Vamizi and Quilalea islands. Have you heard about Vamizi Island’s collection of luxury villas, expertly designed with sustainable development and responsible tourism in mind? 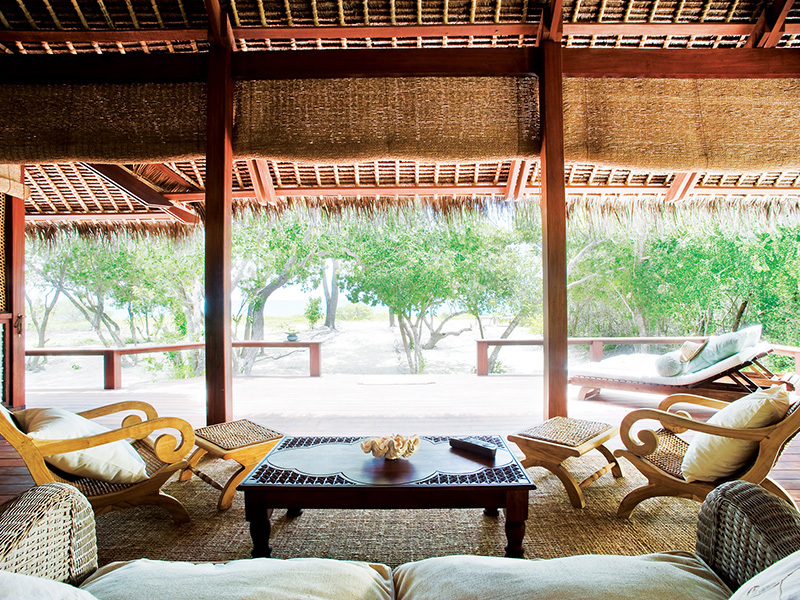 Here in the Quirimbas Archipelago, villas are private, sumptuous and richly rustic. On Quilalea Island, a 5-star luxury for 18 guests in only nine villas at Azura Quilalea is the epitome of complete solitude. Families will love the revamped accommodation at Anantara Medjumbe Island Resort & Spa in 13 charmingly luxurious chalets decked out in crisp blues and whites to reflect the sea and beach environment in spacious, comfortable seaside havens. Another reason why you should book your Mozambique villa is the choice of outdoor activities. Yes, you can expect a range of wonderful water sports including diving, snorkeling, kayaking, and windsurfing. New trends include kite surfing and stand up paddle boarding while most guests love the traditional Dhow cruises, island hopping safaris, and ocean safaris. You can also swim with dolphins at selected villas. Some villas offer spa treatments and wellness centers where guests can do gym while others offer special dining experiences and sports such as tennis, golf, birding, and dune boarding. It is best to research what you want to do and book accordingly. Getting to Mozambique usually involves flying in from South Africa or overseas to Maputo, Vilanculos, Pemba or Inhambane and making your way to your villa with their help. Most luxury accommodation venues in Mozambique send a representative to fetch their guests at airports and take them by air or boat to their suites. Check these details with your consultant when you book. If you dream of an African holiday you are in the right place, as we are about to tell you about the wonderful country of Mozambique. Located on the East Coast with stunning beaches and the wonderful blue waters of the Indian Ocean at its shoreline, Mozambique is a country of many wonders and one where you will find everything you could possibly wish for in a tropical holiday. At Mozambique Travel, we have been helping people book the best holidays in the country in the finest accommodation for many years, and we can help you join our list of happy customers. Why Mozambique? Think stunning weather, amazing beaches, beautiful luxurious accommodation and wonderful food, as well as a friendly welcome and a lack of crowds. This wonderful country remains uncrowded unspoilt and offers a very real opportunity to experience the real Africa, rather than that promoted by the popular tourist destinations. Popular for safaris – you really can’t miss the chance to watch wild and endangered animals in their natural habitat – as well as beach holidays, we can even help you arrange a combination of the two so you get the best out of your Mozambique holiday. We offer a choice of accommodation in the most impressive locations on both the mainland and the islands; you can choose between a stunning fully catered luxury lodge or a self-catering option, each of which will come with all the amenities you need to enjoy a holiday like no other. We are also sure that, once you have experienced Mozambique, you will want to return time and time again, so why not get in touch with us right now, and one of our expert team will help you book a dream holiday in this truly exceptional country.